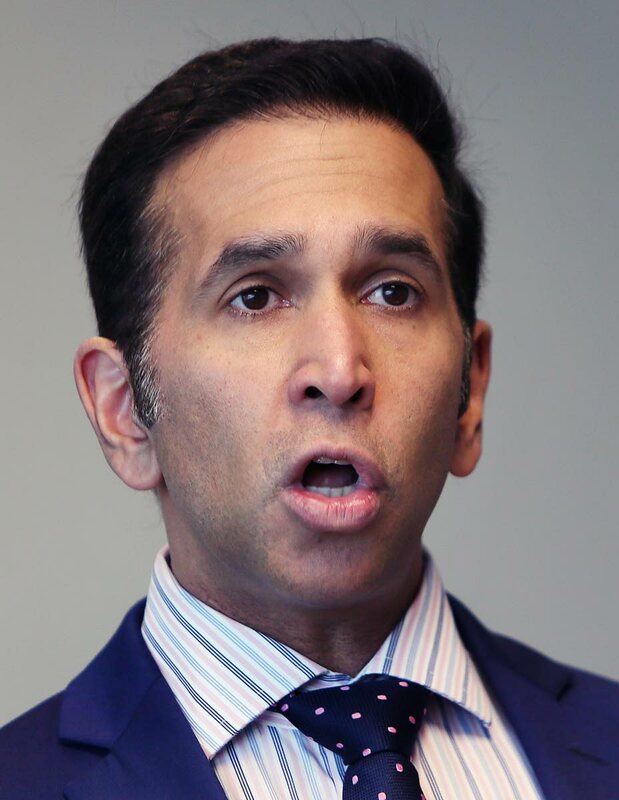 Attorney General Faris Al-Rawi says the Office of the Attorney General is looking at legislation to introduce a drugalyser (drug analyser) for police use on TT roads. He said this during the marijuana consultation at the National Academy for the Performing Arts in Port of Spain. Al-Rawi also said his ministry was looking at legislation for a tintometer to measure tints on vehicles. A drugalyser is a device for detecting drugs in people suspected of driving under the influence. Reply to "Legislation to introduce drugalyser coming"